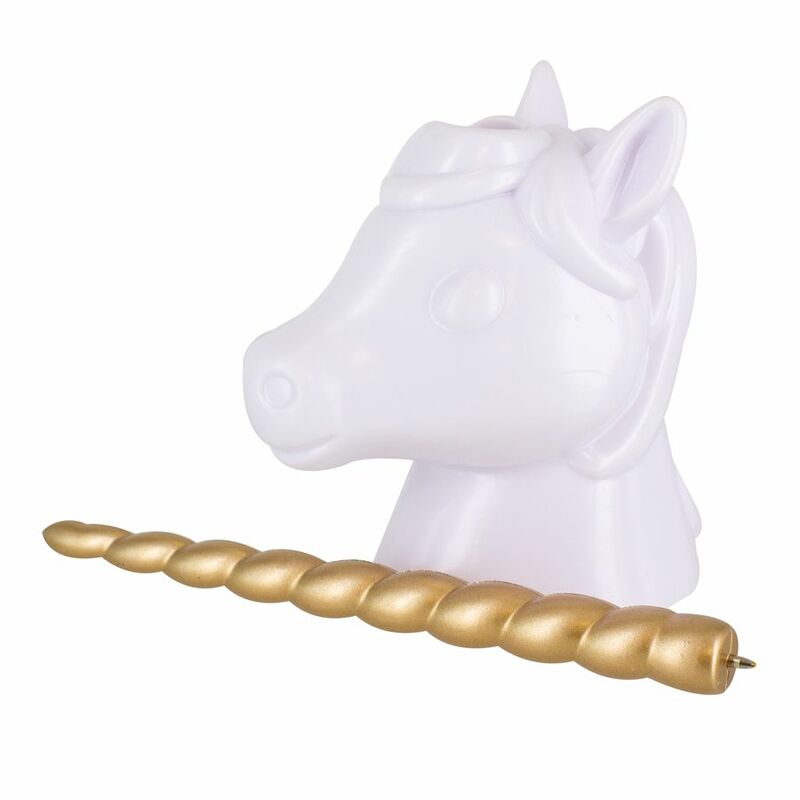 An elegant looking stationery gift. 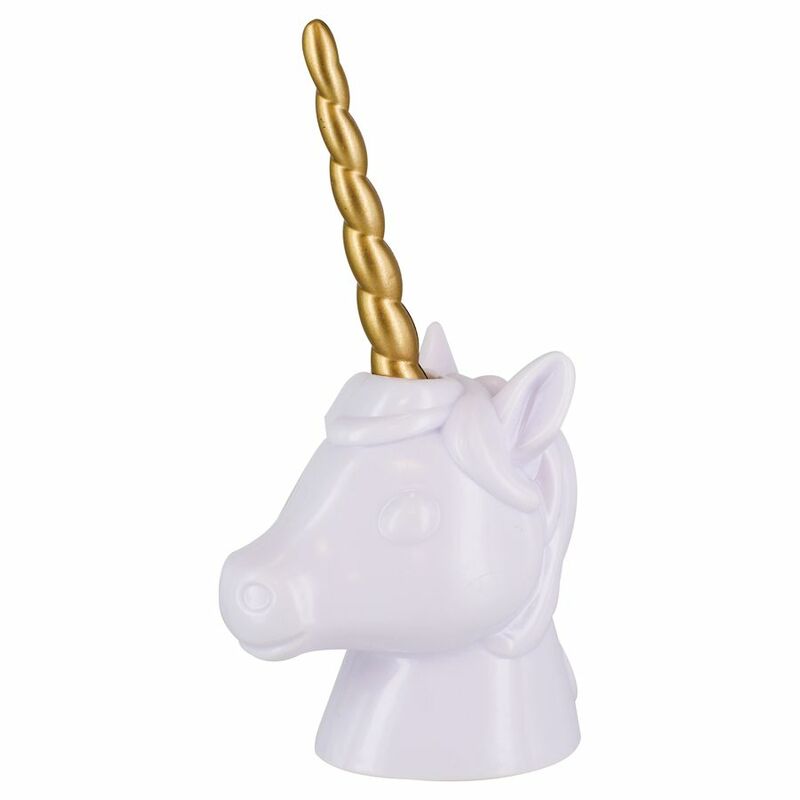 With a golden spiral design, the pen (included) acts as the unicorn’s magical horn for this beautiful desktop accessory. 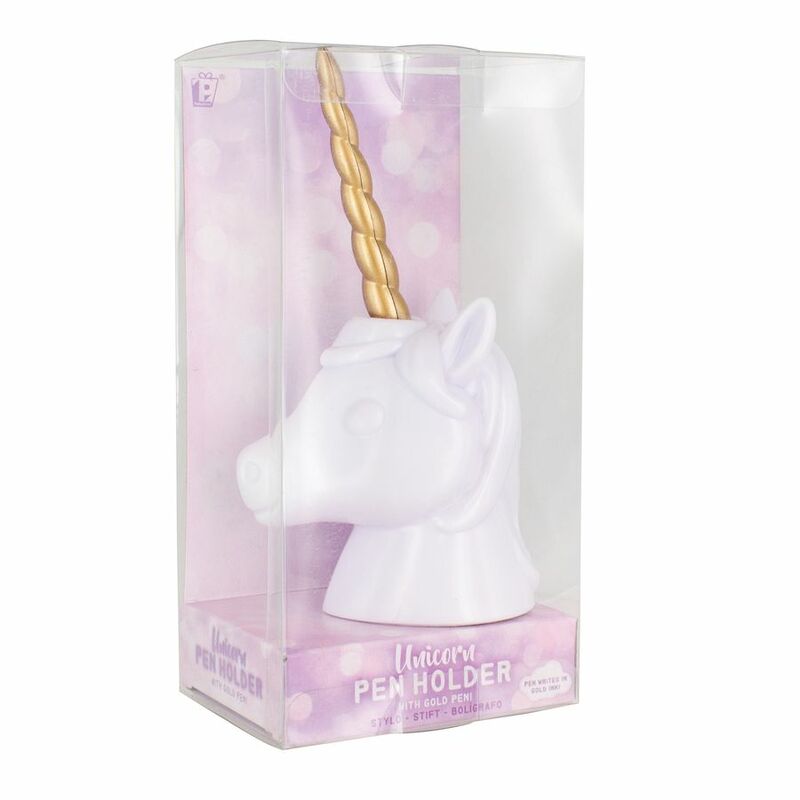 This Unicorn Pen Holder includes a gold ink pen, so you can add some magic to your desk or workspace! 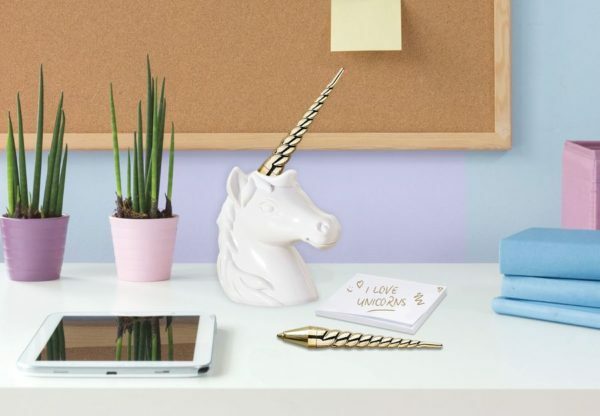 A great gift for true believers in magic and sparkle, this unicorn themed stationery is a perfect back-to-school gift or a fun way of brightening up any desk or workspace. For those who prefer a stronger cuppa, the Hulk Mug is the ultimate drinking vessel. 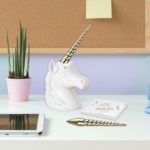 Big, mean, and very green, this is a whole fist of a mug inspired by the legendary Marvel hero.